Each Valley has a Lodge of Perfection for the 4° to 14°, and a Council (15° and 16°). 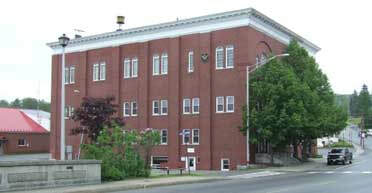 A New Hampshire Master Mason may join any Valley in the state that is convenient for him. If his Valley doesn't have a Chapter of Rose Croix or Consistory, he will join those organizations in another Valley. Degrees focus on specific moral lessons members received while advancing to be Master Masons. Locally presented degrees and Supreme Council's online Hauts Grades Academy give members convenient ways to continue the Masonic journey. The common bonds that unite the members of our fraternity form the basis of lasting friendships.